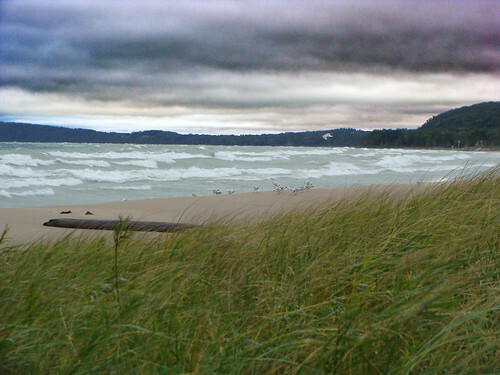 This photo, Stormy weather by danenmolly, reminds us that even stormy days are still beautiful in Leelanau. Please check out danemolly’s other photos on flickr. Also, remember, if you submit your photos of Leelanau to the Leelanau (dot com) flickr group, you may see your photos featured on Photo Friday or on various posts on the Leelanau.com blog.